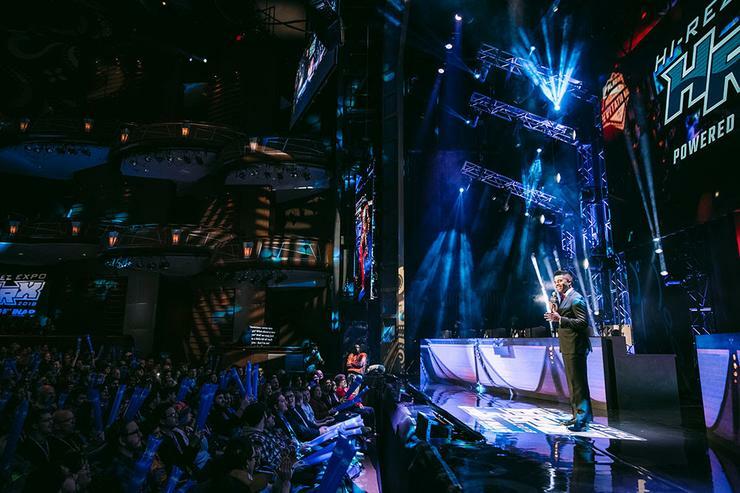 Hi-Rez Studios has launched Skillshot Media, an Esports tournament operator that will manage esports leagues and content production for Smite and Paladins, as well as games from other publishers. Todd Harris, one of the co-founders of Hi-Rez Studios, has been named President of Skillshot Media while Nabil Ismail will serve as Vice President of Operations. Skillshot Media is set to officially open its brand new 16,000 square feet production studio this week. “Smite and Paladins have accumulated well over one billion video views while growing a registered player community of over 45 million, “ said Todd Harris. In the month of May alone, Skillshot will host 200 professional esports players travelling from across North America, Europe, South America, SE Asia and Australia to the Georgia studio for weekly LAN esports competitions. “We are pleased to increase our commitment to and focus on esports with this organisational change,” Said Stew Chisam, President of Hi-Rez Studios.